Why do need professional cleaning of curtains, especially when in the store have a selection of cleaning tools and materials for self-cleaning? 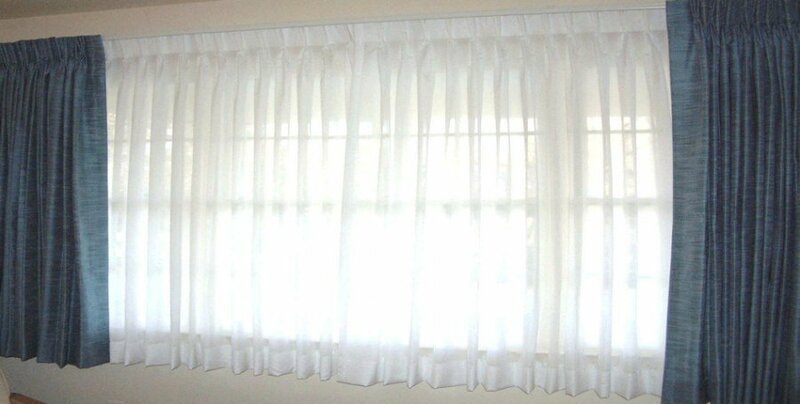 The answer is simple – it is hard to maintain and clean quality curtains without spoiling their appearance a bit. If you want to extend their life, then better call our professionals for the best results possible. Cleaning curtains is really popular service, especially if they are made of expensive and delicate fabrics that require special handling. You can combine Curtain Cleaning Service with all other necessary services – include the carpet cleaning and upholstery cleaning if you need. More cheap and efficient is to clean all carpets, soft furnishings and the curtains, instead of just the curtains. Take all the dirt from your place and let it be all clean. Do not hesitate to call us now!